Yay! Renji! awsome! I'm on a mission to try to give every empty spot on the wallpaper comments a comment so the reader can comeback and say finally. Ssssssssssssssssooooo hooot, men! Thanks for sharing! 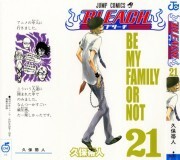 Another hot chara from Bleach!They just keep comming and I never know which one to choose! 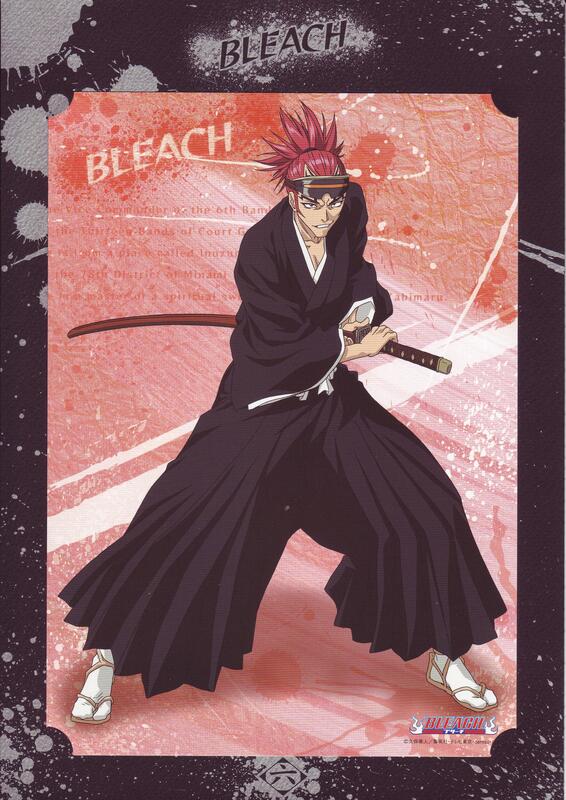 Renji! I looove his pose. love him, he's so hot! very good scan , thanks for sharing ! Thank you very much for sharing this scan!